​Plastic products are very useful and versatile but we abuse their use and pollute this fragile earth. ​This problem will take generations to solve. 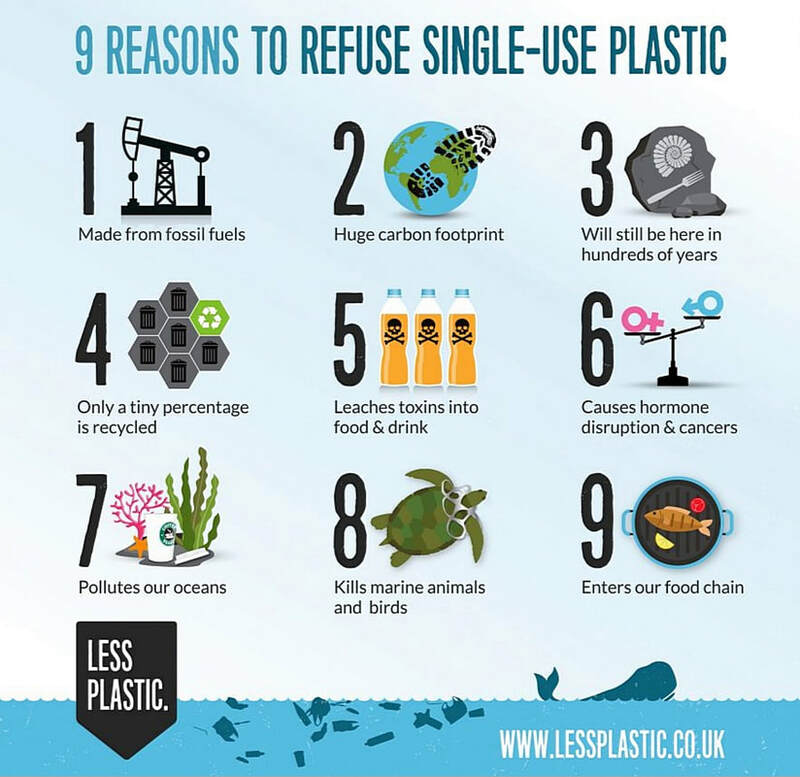 ​We can all do our bit towards reducing plastic pollution. A few facts from the BBC News Site.